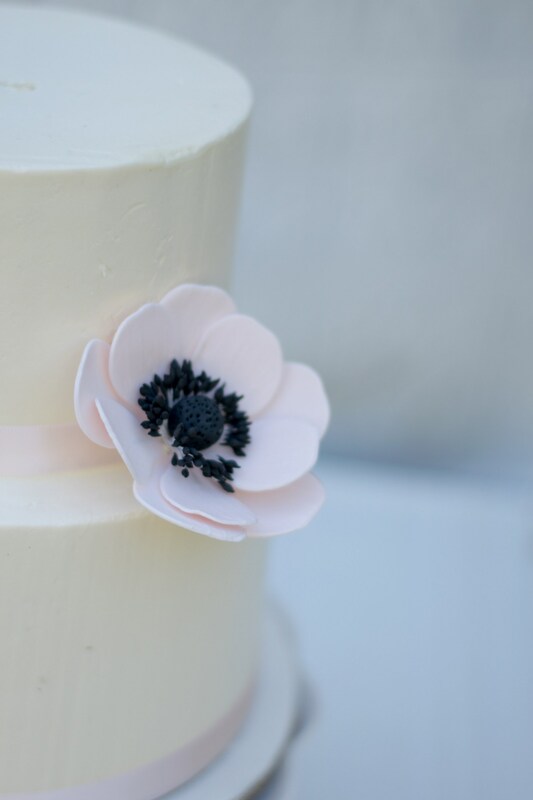 Anemones make beautiful decorations for any cake, from modern to classical designs. 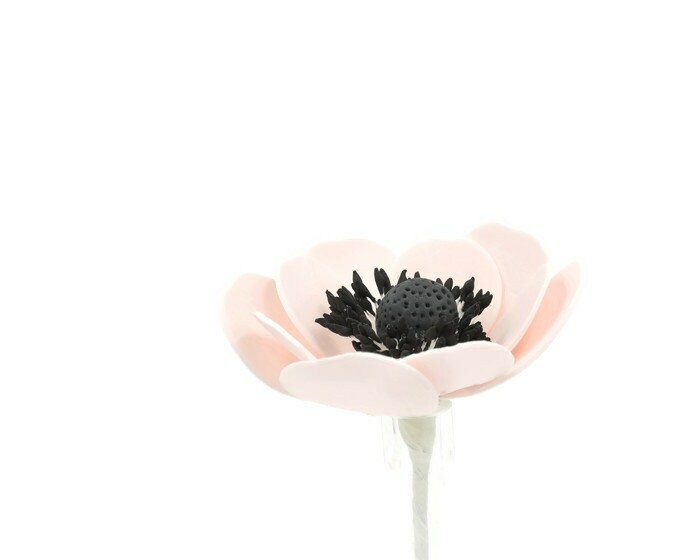 They can be made in any color, from black and white, to shades of pink and purple. 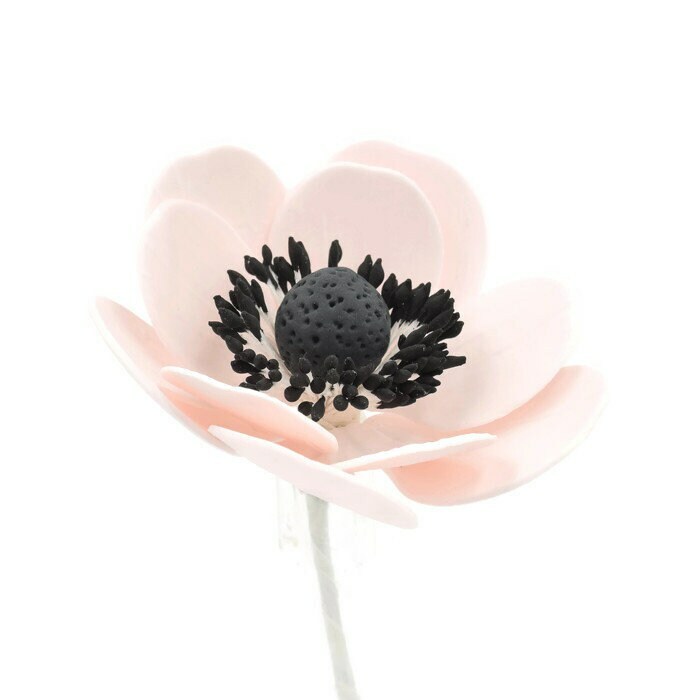 This listing is for one (1) blush pink anemone with a black center. If you need a different color, just send me a message with your request! 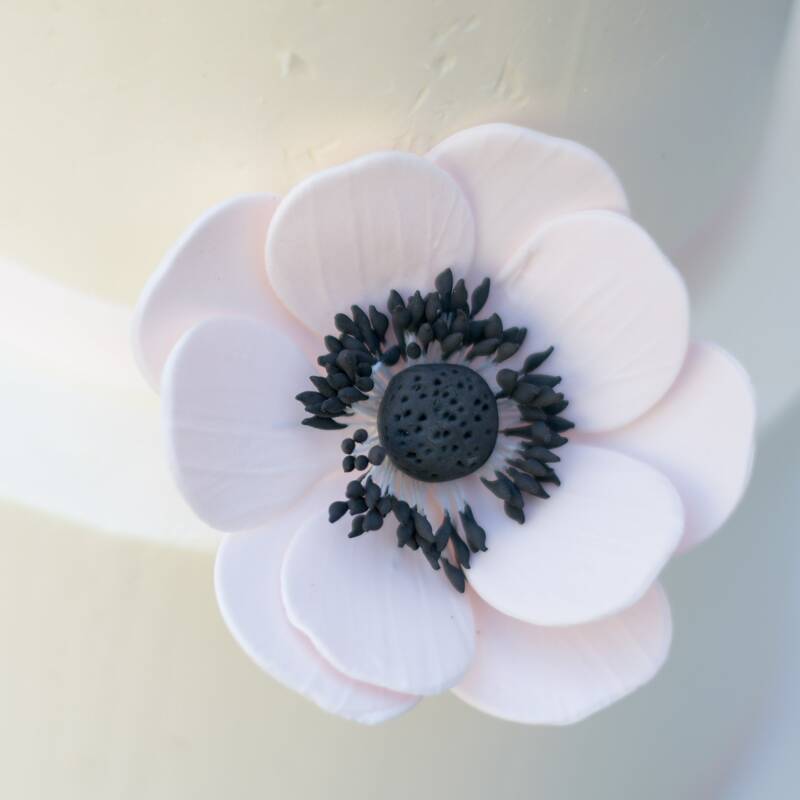 If you need a custom order, please don't hesitate to ask! 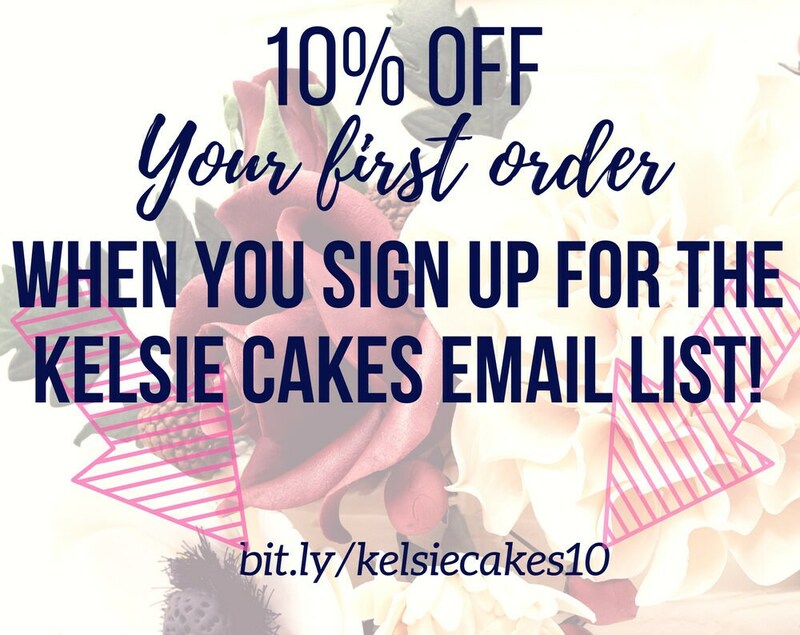 Turn around time for custom orders may vary so please let me know when your event is. Thank you for taking a look at my listings, and please know that I am available to answer any more questions for you as well!